In Sarah Hutt’s new body of work, “Portals,” the wire drawings she has created use cast shadows to intensify their affect. The small scale works invite the viewer to enter visual doorways into the wide open space beyond the plane. 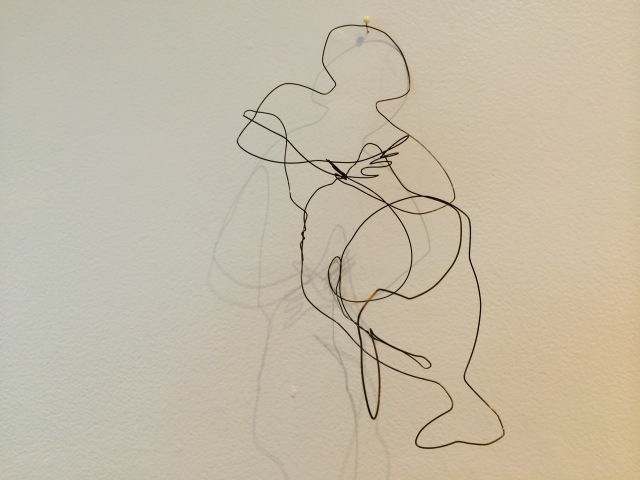 Combining the simplicity of the wire drawings with the dramatic shadows - these sculptures convey images and sensations drawn from her dream world into her waking moments.